How tall is Ben Whishaw? 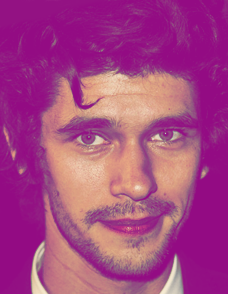 Ben Whishaw was born in Clifton, Bedfordshire, England, UK (October 14, 1980). Whishaw’s parents are Linda and Jose. In 2003, Whishaw graduated from the Royal Academy of Dramatic Art in London, England. Whishaw’s first acting role came with the film ‘The Trench’, ‘Mauvaise passe’. In 2001, Whishaw co-starred in the film ‘My Brother Tom’ as Tom. Whishaw’s breakthrough role came with the film ‘Perfume: The Story of a Murderer’ as Jean-Baptiste Grenouille in 2006. His next success came with the TV series ‘Criminal Justice’ as Ben Coulter in 2008. In 2014, he starred in the film ‘Lilting’ as Richard. How much does Ben Whishaw weigh? Ben Whishaw weighs 139 lbs or 63 kg.